Superior quality of paper and international style of printing has been used for this edition. Attractive photographs have added new dimension to this book. 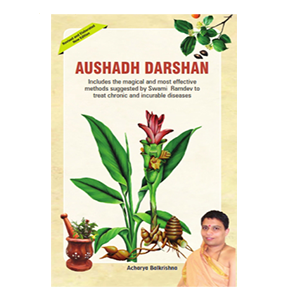 Despite increase in cost of research and production, we tried our best to keep the price affordable for citizens so that book will continue to enlighten generations to come. 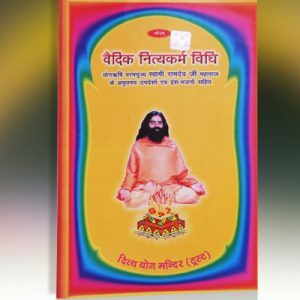 It is heartening to present the English edition of this popular book, Yog its Philosophy and Practice, written by the revered Swami Ramdevji Maharaj. The first edition of the Hindi book was published in the year 2002. 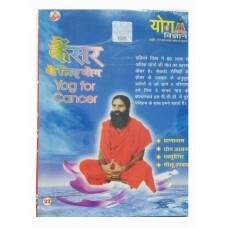 In a span of just two years, this book has enabled thousands of devotees to be a part of yoga revolution.